The Canton of Ynys y Gwaun is the branch of the Society for Creative Anachronism (SCA) encompassing all of the province of Prince Edward Island. 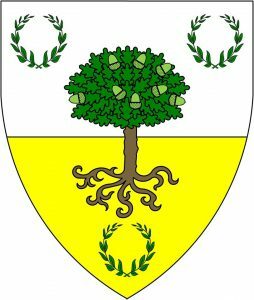 We are part of the Barony of Ruantallan, which encompasses the provinces of Nova Scotia and Prince Edward Island, and is itself part of the Crown Principality of Tir Mara, encompassing the Canadian provinces of the East Kingdom. We also have a Facebook group, Canton of Ynys y Gwaun – PEI, Canada. If you are new to the SCA or are looking to get involved please visit our Newcomers page for some wonderful information and links. You can also email our Chatelaine at chatelaine@ynysygwaun.eastkingdom.org (newcomer liaison) for further information.